Main character encounters prototype software with heart "Elfalia" while travelling the cyberspace. She says she loves him and needs protection, but then disappears in a flash being hacked by someone. 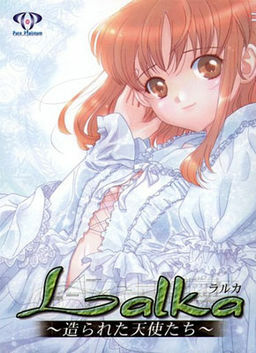 Protagonist creates a cyber idol "Elfi" from the backup data of "Elfalia" in order to raise "Elfalia" out of backup program.